Welcome this 2 Tiered stand into your home and provide additional storage for cakes, fruit or other miscellaneous items. Beautifully crafted, this cake stand is a fine representation of the quality we aim for. 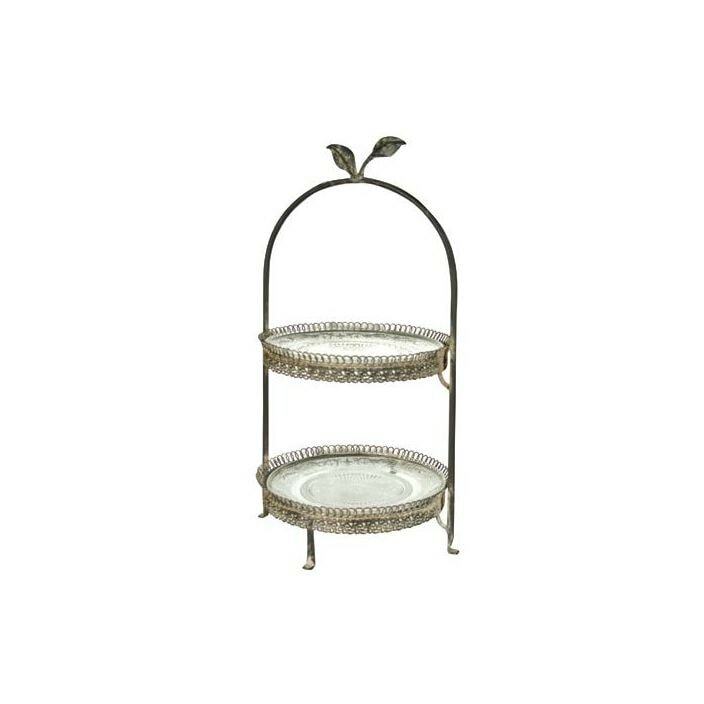 A lovely and very versatile item, this 2 tier stand, featuring a decorative leaf is sure to be welcomed into many homes.